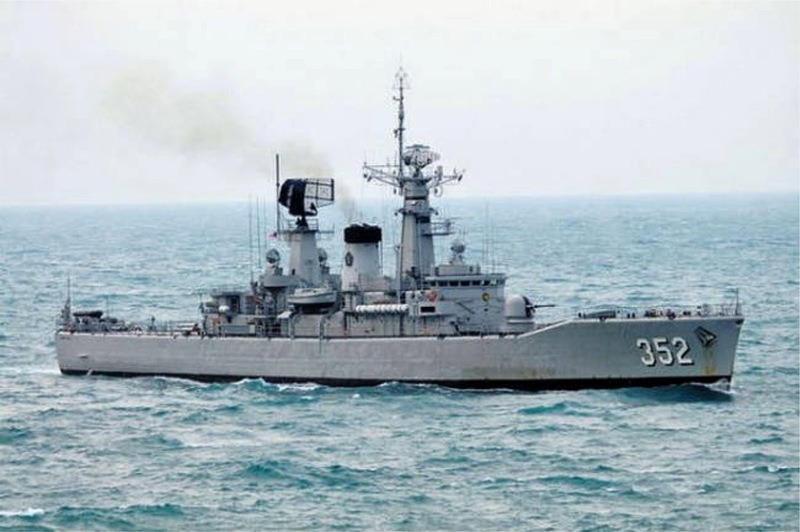 The Indonesian Navy (Tentera Nasional Indonesia - Angkatan Laut: TNI-AL) will equip a total of four Ahmad Yani (Van Speijk)-class guided missile frigates and one Kapitan Pattimura (Parchim I)-class corvette with low-probability-of-intercept (LPI) naval radars. 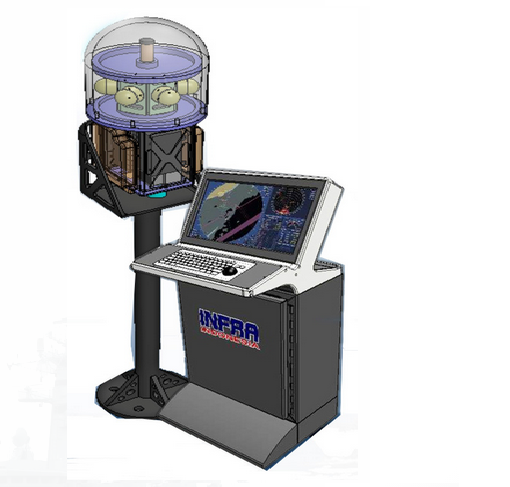 The radars will be built by Indonesian naval sensor manufacturer PT Infra RCS, company officials told [i>IHS Jane's on 11 April. The company describes its equipment, the IRCS LPI Radar, as a stealthy sea-based X-band (SBX) radar with frequency modulated continuous wave technology. "It has a maximum power output of only 10 W, making it quiet and virtually invisible to radar warning receivers on enemy vessels", said Prihatno Susanto, Technical Advisor for the company. "This allows our warships to detect hostile surface combatants without being discovered". The IRCS LPI Radar has an effective range of 24 n miles and is equipped with tracking software known as Maritime Tracking Aid that allows for automatic radar plotting aid functionality. The system's antenna rotates at 20 rpm and has a gain of about 30dB. 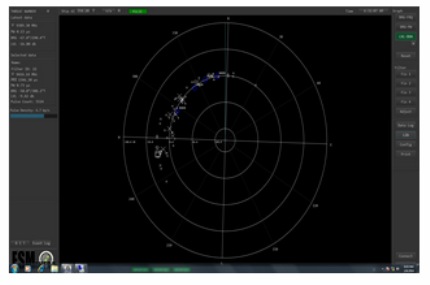 The radar is available as a stand-alone system but can also be integrated with a vessel's electronic chart display and information system (IRCS) and combat management system. The vessels now equipped with the radar are the guided missile frigates KRI Ahmad Yani and KRI Abdul Halim Perdanakusuma. Both began upgrade works in December 2013. Undergoing the equipment fixture currently are similar vessels in class KRI Yos Sudarso , KRI Oswald Siahaan and the Kapitan Pattimura-class corvette KRI Sultan Taha . Besides LPI naval radars, the company has also won a contract to equip Oswald Siahaan and Yos Sudarso with naval electronic support measures (ESM) systems that can detect electromagnetic emissions from electronic devices on enemy ships such as radar, communications equipment, jammers and missile targeting systems. "The IRCS ESM has electronic intelligence (ELINT) capabilities that can pick up signals emitted by hostile warships from up to 90 n miles away via a passive radar", said Susanto. "Once these electromagnetic emissions are detected, a computer software that comes with the system will be able to identify, classify and pin-point the exact location of the source for commanders to take action." The company has indicated that it is currently embarking on an effort to market both systems internationally.